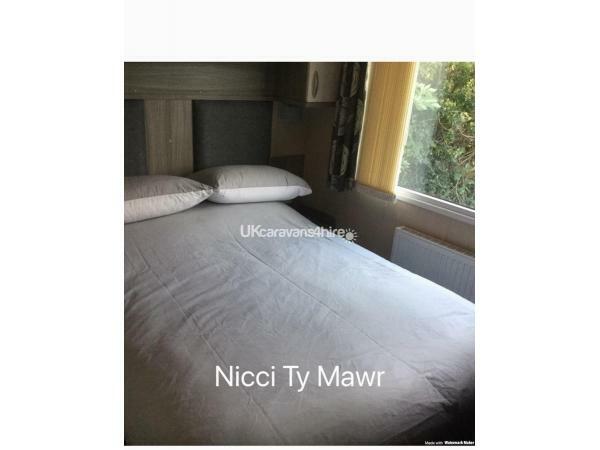 Additional Info: Kettle, toaster, ironing board, home from home. 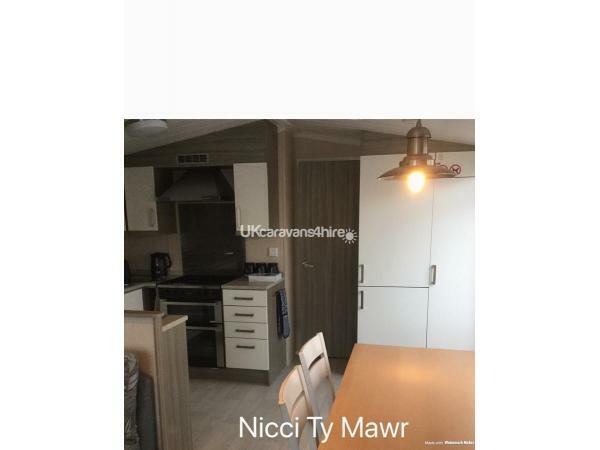 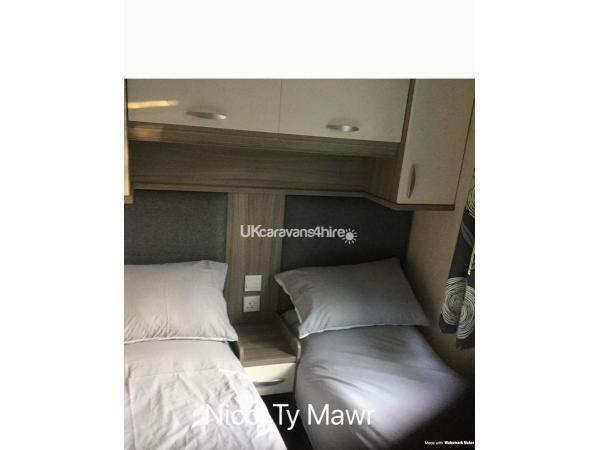 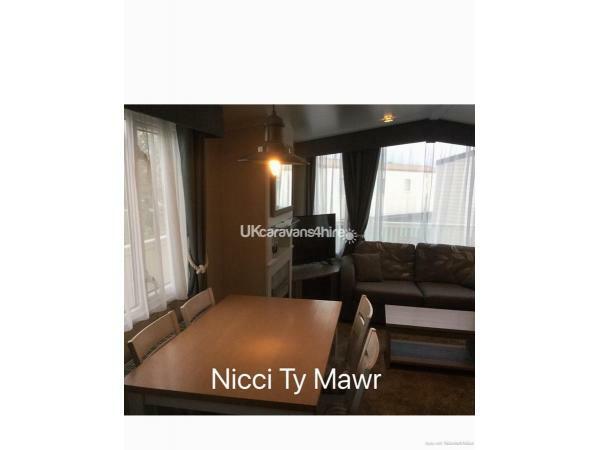 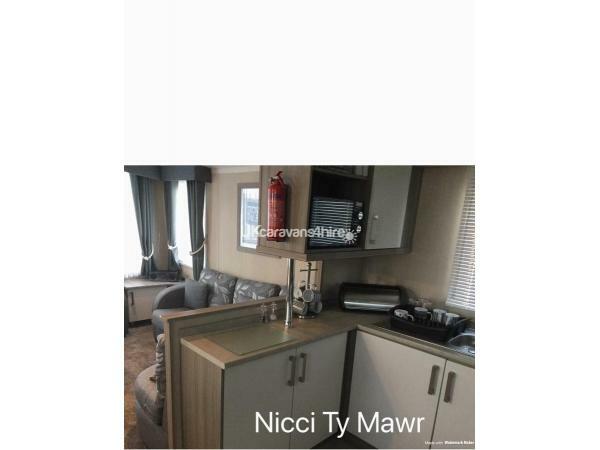 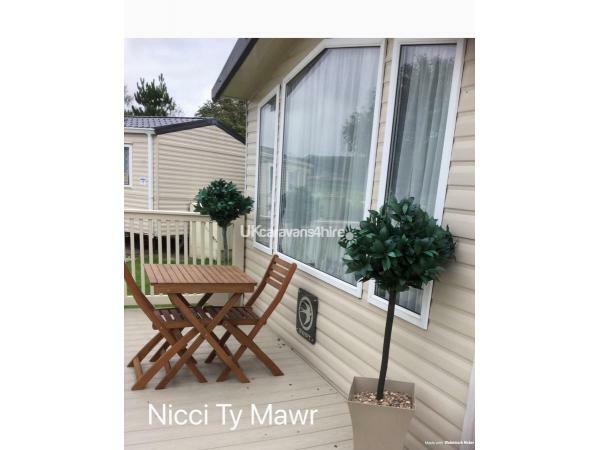 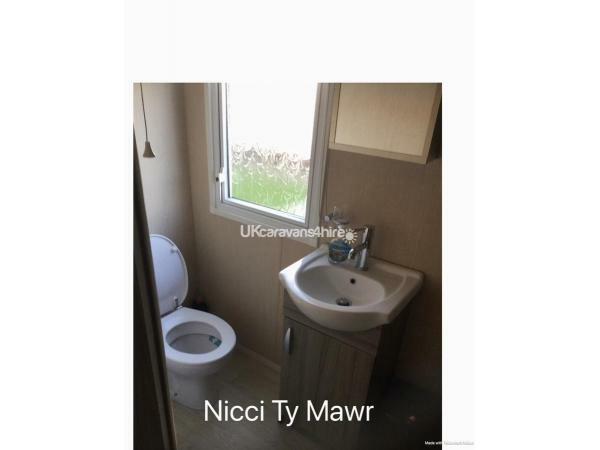 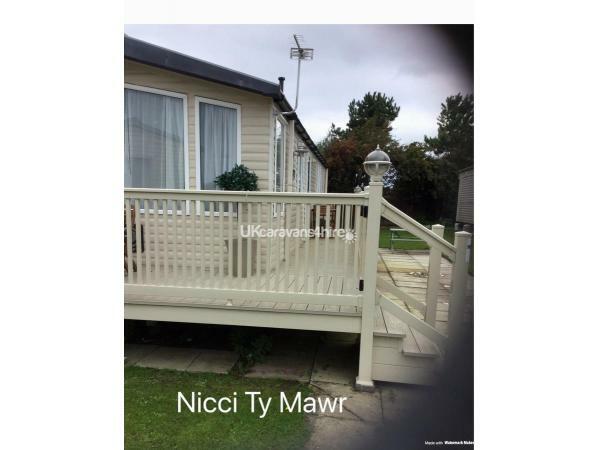 2012 swift Moselle caravan for hire on Ty Mawr Towyn, 3 bedroom, fully central heated, double glazed, with large wrap around veranda, smoke and pet free, passes not included in price. 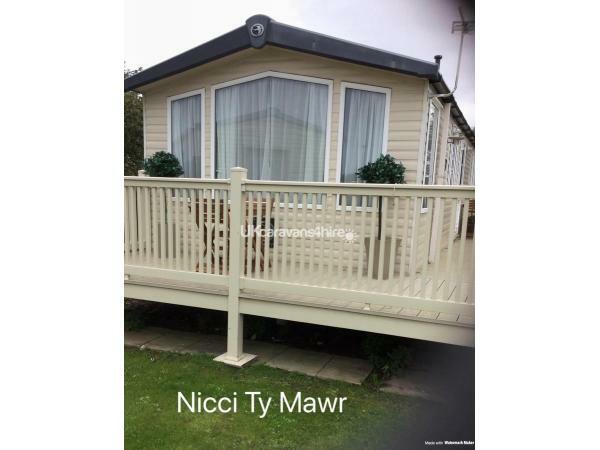 Great facilities on site swimming pool, sports area, park entertainment day and night, boat house restaurant, arcade,shop, and chip shop. 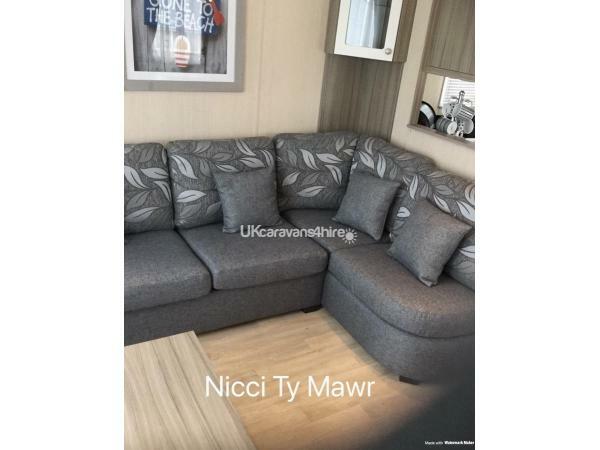 Additional Info: Bar and restaurant,entertainment venue,fish and chip shop,adventure playground,kids clubs,mini golf,sports court,indoor pool with waterside.